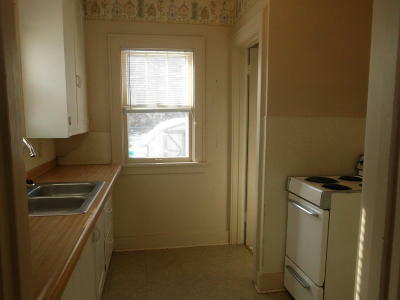 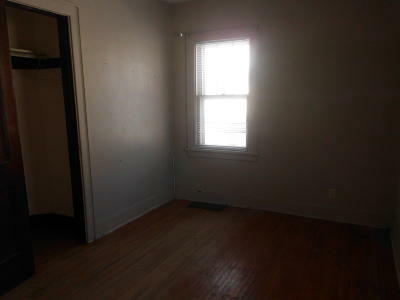 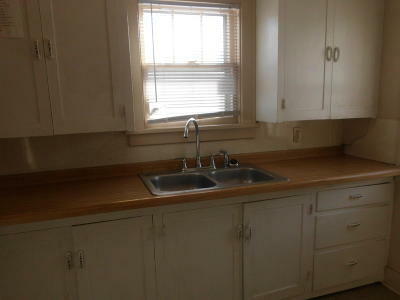 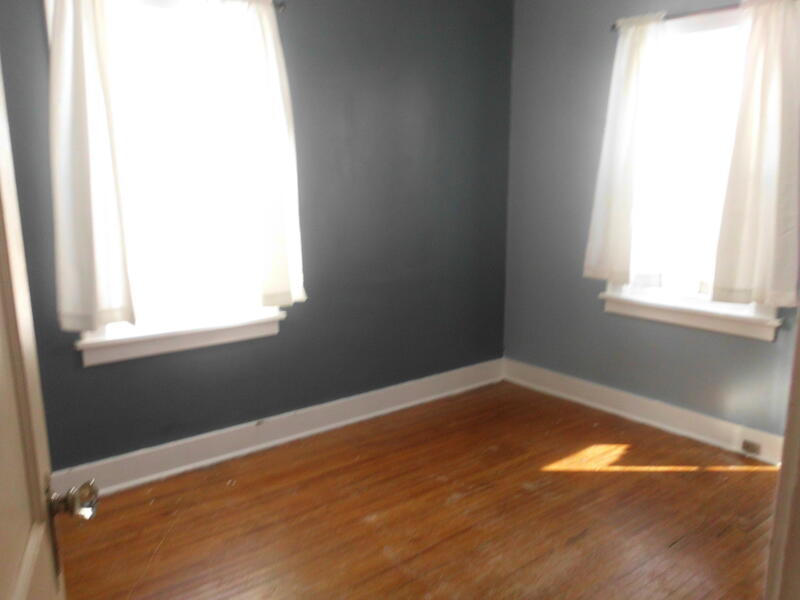 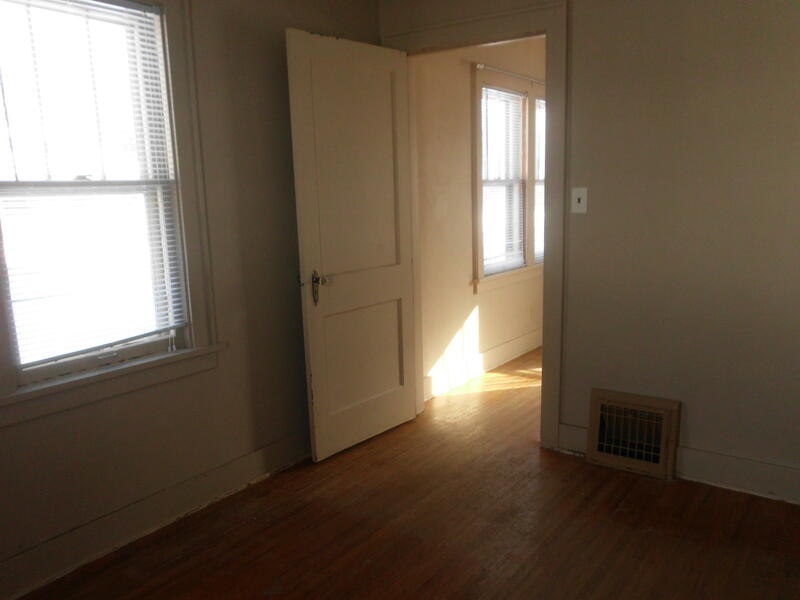 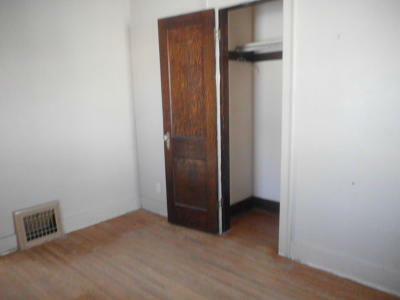 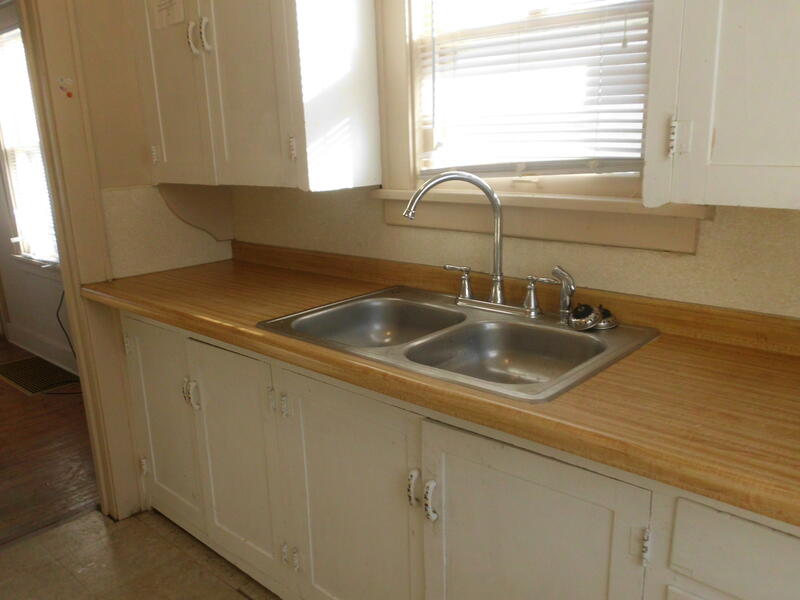 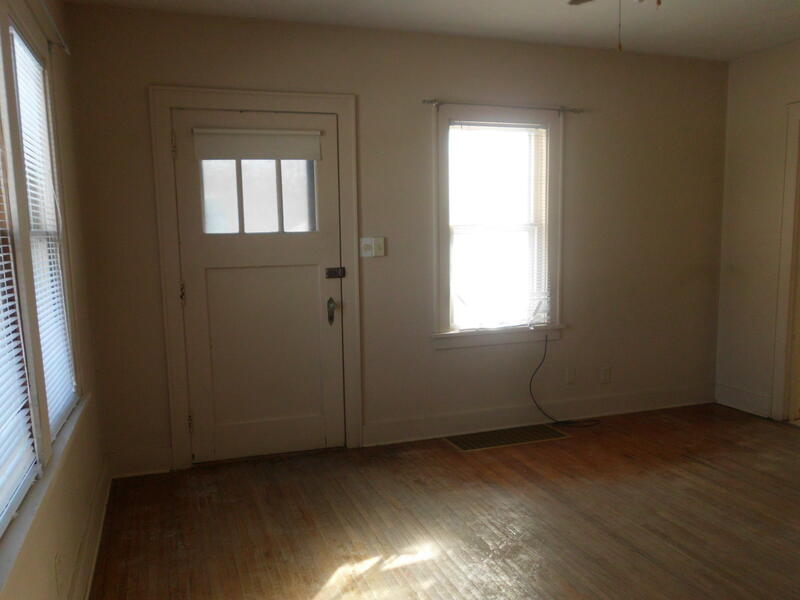 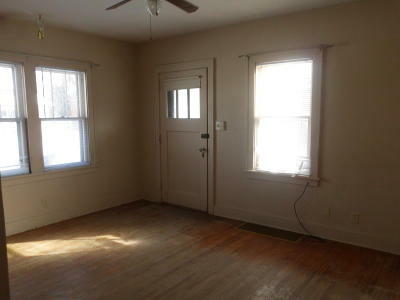 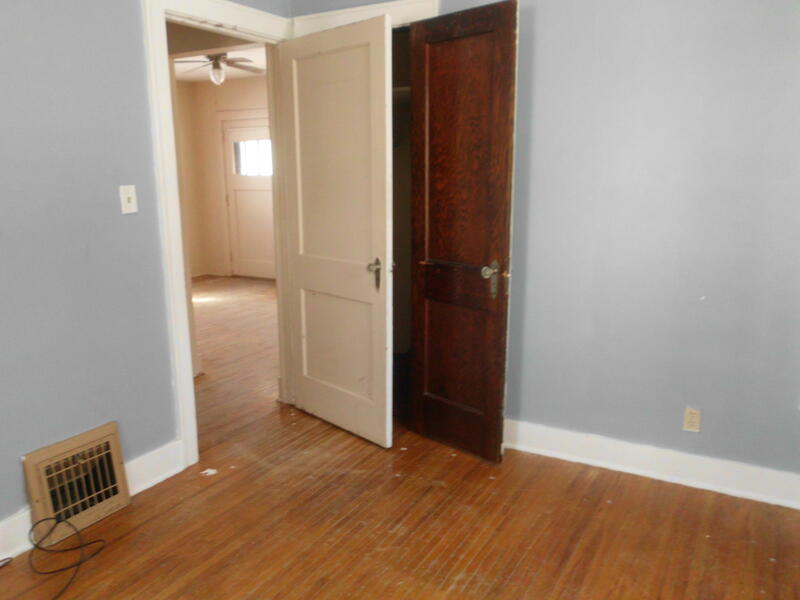 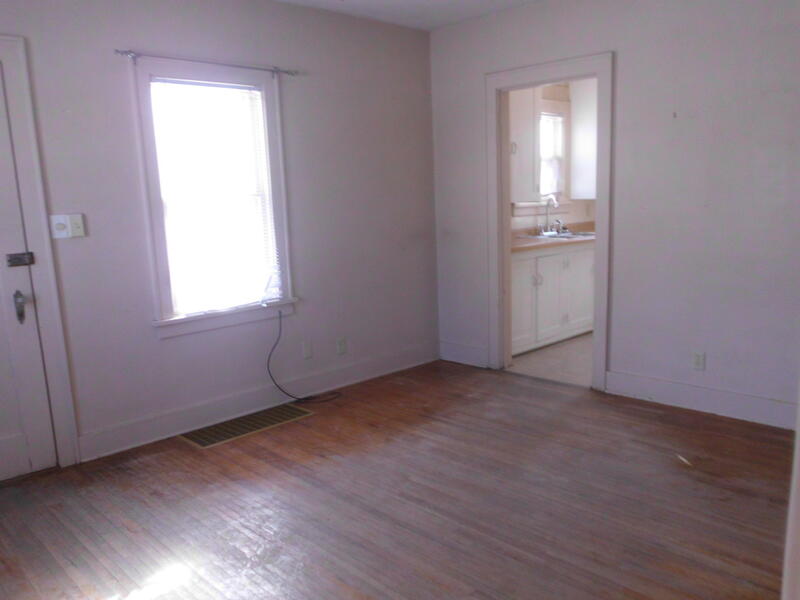 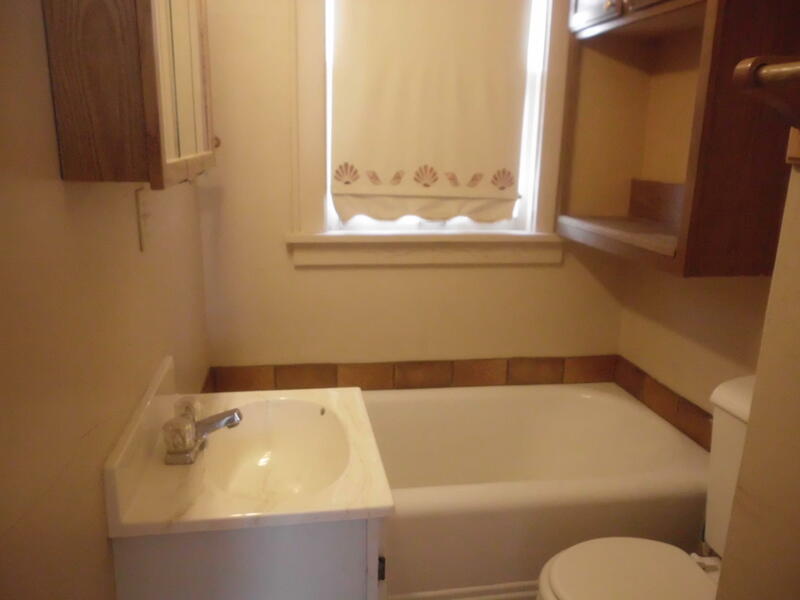 Comfortable and cozy home features many hardwood floors, 2 bedroom, 1 bath and a shower in the basement. 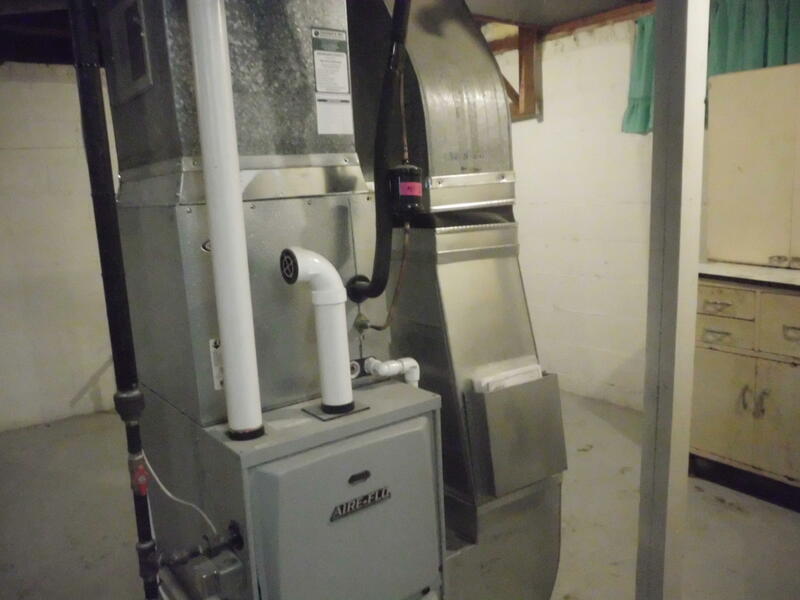 Newer front wood deck, New Central Air, newer GFA Furnace and Water Heater. 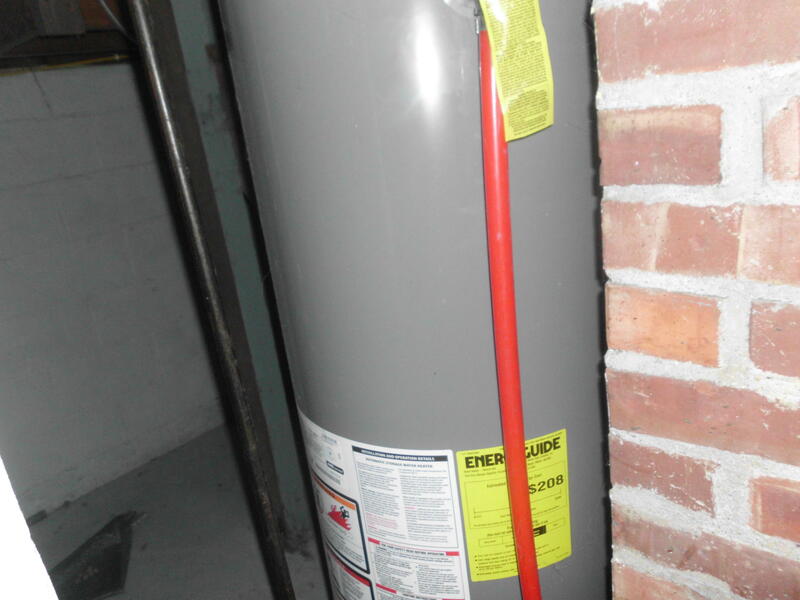 Updated 100 AMP Breaker panel, Shingles and Gutters new in 2012. 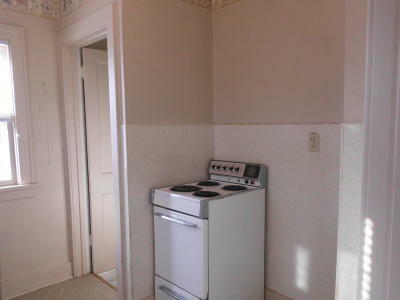 Appliances stay. 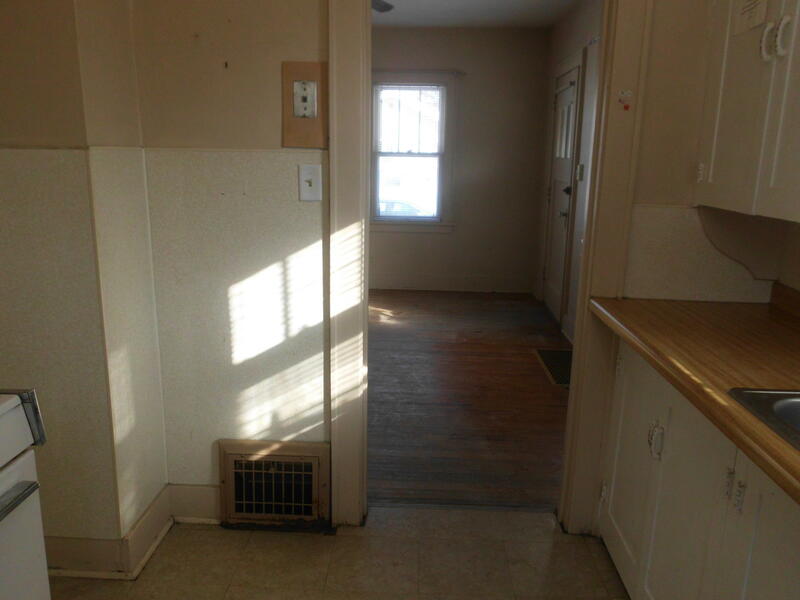 Block basement. 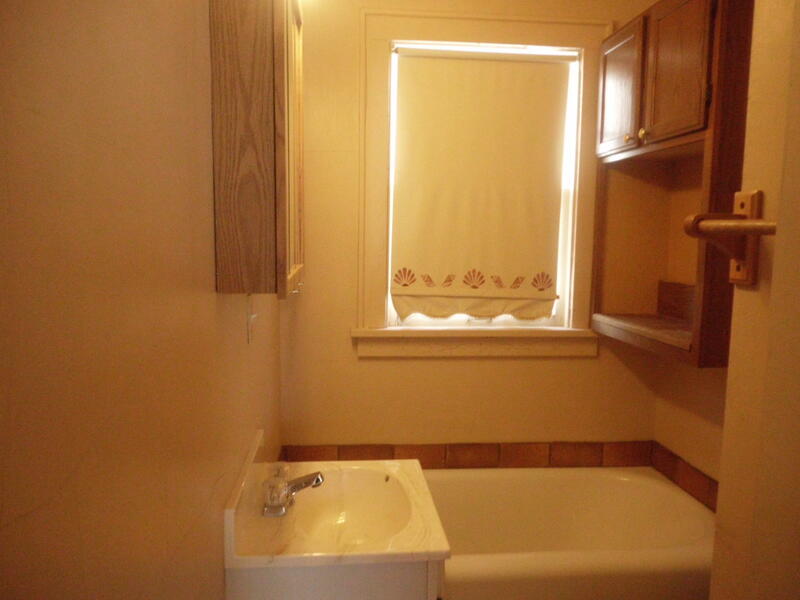 Affordable home close to Mitchell Middle School, Mitchell Christian School & Hockey Arena.